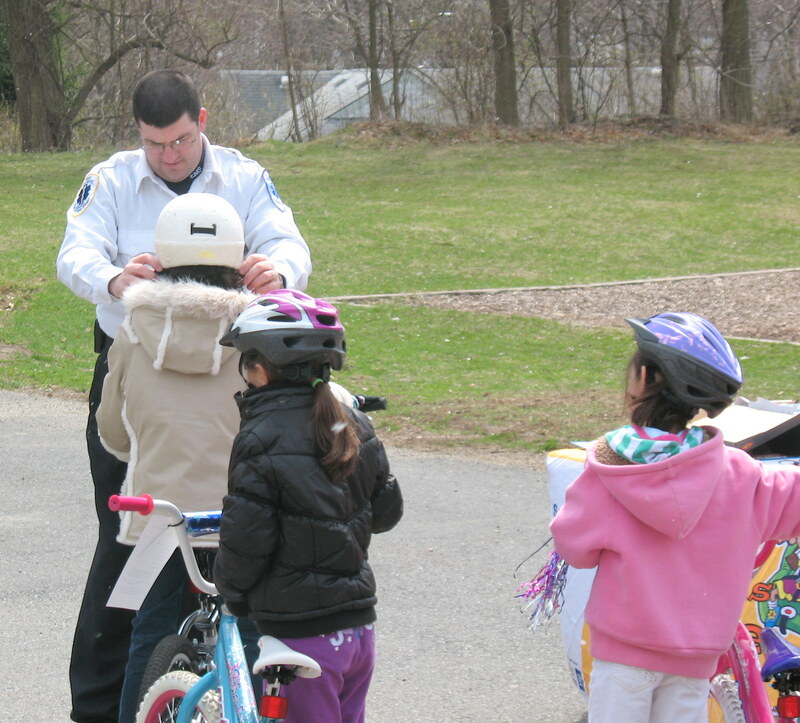 A common question when considering Safe Routes to School (SRTS) programs and events is whether walking and bicycling to school may increase a school’s liability exposure. According to information from the National Center for Safe Routes to School, SRTS programs should not expose schools to any greater liability. In fact, SRTS programs have the potential to redistribute and even reduce liability. Liability is a legal obligation, or responsibility, that one party (e.g., a defendant) owes to another party (e.g., a plaintiff.) Liability exists for schools with virtually all student activities and modes of transport. A SRTS program can help address liability by incorporating the guiding principles behind SRTS into the school’s risk management process. The “5 E’s” of SRTS – education, encouragement, enforcement, engineering, and evaluation – should be used to assess all modes of travel. Developing a school travel plan[i] that addresses the 5E’s is one way to help identify problem areas and propose remedies to make school travel safer. Once problems have been identified, the school travel plan should detail solutions and create a plan of action with realistic goals and an implementation timeline to sort out short- and long-term projects. Liability must be regularly addressed by schools for a variety of programs and school-sponsored activities. A school’s responsibility for safety and the extent to which a school can be held legally responsible for its actions varies according to the local legal context, the school’s policies and the individual elements of the SRTS program. Organized events tend to entail a higher degree of liability than informal activities. If walking school buses are formally organized, the school may want to take precautions, such as conducting background checks of participating adults, and training staff and volunteers – just as they would for other school-sponsored programs. According to the National Center for Safe Routes to School, to establish liability for negligence an injured party must show that a school owed a legal duty of care to the victim, that the school breached that duty, and that the breach was the proximate cause of the damage or injury. A school will not ordinarily be held liable for injuries sustained by children while they are walking or bicycling to school simply because the school encourages children to walk and bike. However, according to Tammy Sufi of the Toole Design Group, where schools do get into trouble is when they break their own policies. 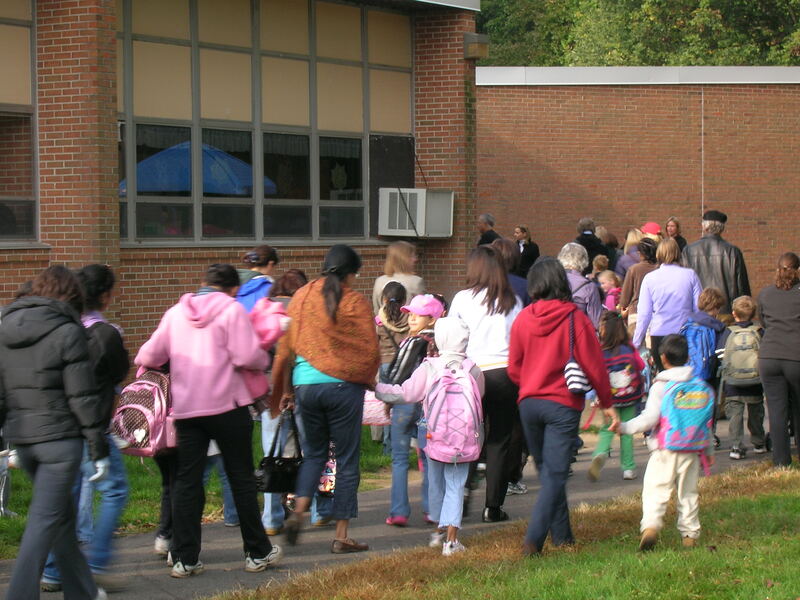 For example, Walk to School Day events with school staff acting as chaperones should be treated like other school-sponsored activities occurring off of school property, and all rules, policies, or protocols should be followed. If it is school policy to require permission slips from guardians for field trips, they should be required for Walk to School events occurring off school property as well. Questions of liability are situational and can rarely be answered in absolute terms. All entities involved should consult with an attorney before implementing an organized program. Nevertheless, encouraging and promoting walking and biking alone should not expose schools to additional liability. All parties also need to be reminded that many students are already walking and biking to school without any formal policy or program, and that liability exists in some form for virtually all student activities and modes of transport. Schools have a duty of care at the start, during, and end of school. Schools may not be able to eliminate liability, but they can reduce it by incorporating the recommended procedures of the SRTS program into a school’s risk management process. This entry was posted in Bicycling, Encouragement, Liability, Walking. Bookmark the permalink.